This pack has been designed for those who want to gain weight progressively, but with quality. It is made of a quality protein supply with colostrum, which enhances the immune system and provides the growth factors. This protein is combined with branched amino acids to achieve an excellent recovery and muscle building. 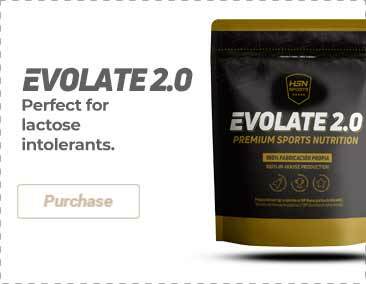 A perfect blend of quality Whey Concentrate and Isolate, with a high amount of amino acids and glutamic acid. They have a digestive enzymes complex in order to take as much advantage as possible of the protein. As it was previously mentioned, colostrum enhances the regeneration and growth of muscle fibers. 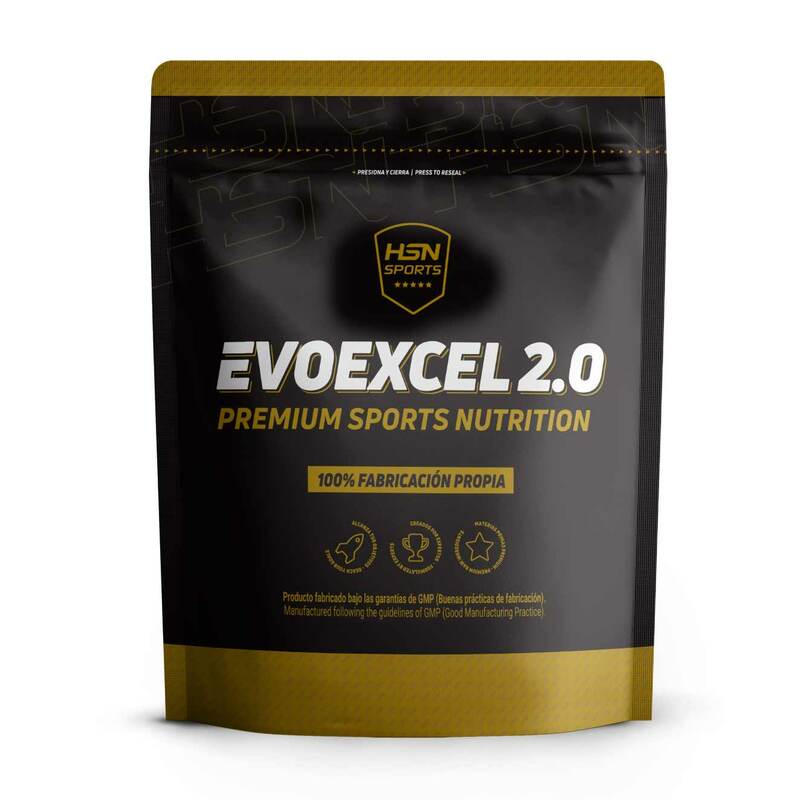 It is advisable to consume 2 daily servings of Evoexcel, in order to provide the essential nutrients. Great micro-nutrients concentrated formula. It provides all the elements of this kind which are essential to us and which are not supplied through the diet due to several circumstances. If we maintain a daily supply we will directly providing our organism with nutrients that will used in several physiological processes, leading to recovery, fibril regeneration, and an optimal state of the whole system. 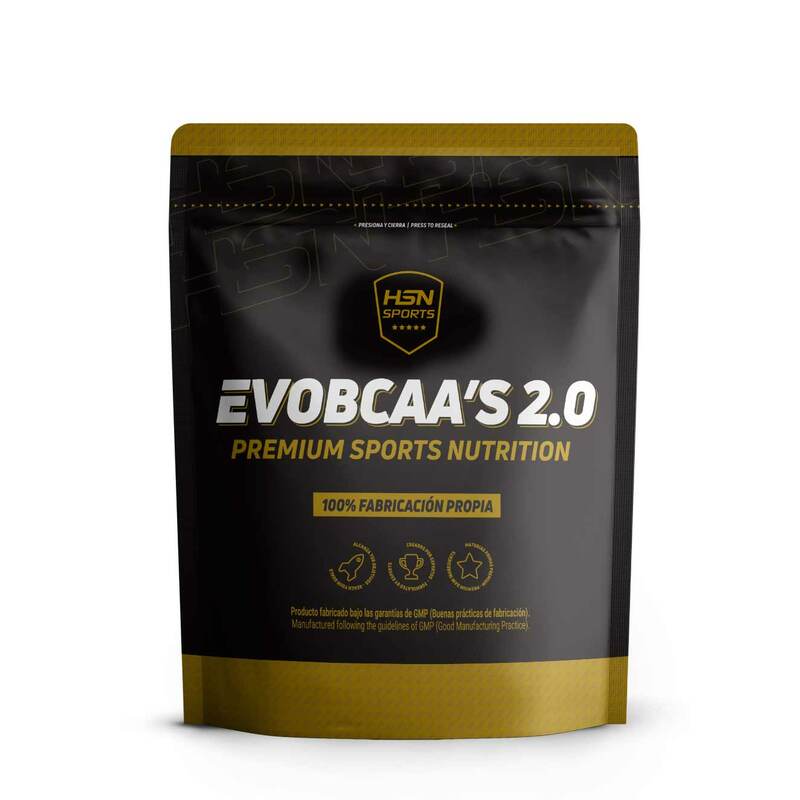 Branched amino acids or BCAA's are the ones with more properties related to anabolic processes, because one of its constituents, l-leucine, acts as a metabolic activator in order to signal the beginning of protein synthesis. That is why the of branched amino acids ratio is 12:1:1, which is the proportion of l-leucine regarding l-valine and isoleucine, as well as l-glutamine, in order to improve the formula even more and provide our body with everything it needs to establish a more favorable anabolic environment. Here, we offer two possible modes of administration according to the time of the day when we do physical exercise: Morning Workout or Evening Workout. *One serving of EVOEXCEL between lunch and dinner.